Scroll down the page or click here to see our office hours, phone numbers and after-hours client-line phone number. 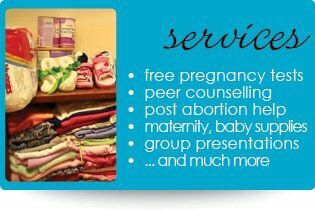 All of Pregnancy Concerns services are free, confidential and non-judgmental. Drop in during office hours, contact us by email or phone us at one of the numbers listed at the top of the page. Like instant family. This is my support group. If needed I would 100% recommend your place to a friend. 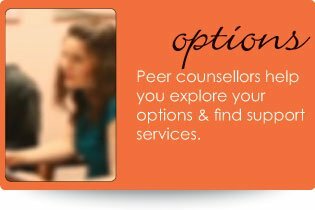 Call 604-939-2633 during office hours to talk with a caring peer counsellor. Click here for our location or to email us.